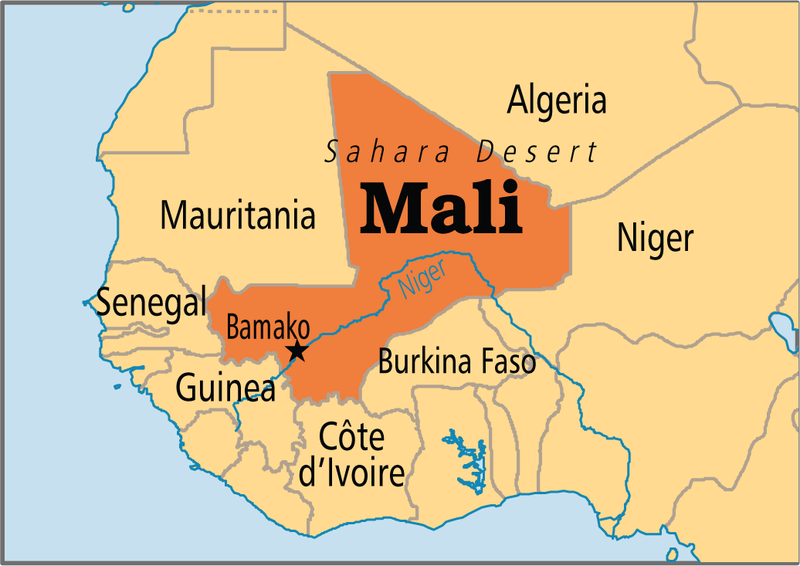 Around 20 people including civilians were killed in a suspected jihadist attack in northeastern Mali near the border with Niger, sources said. The deaths came after more than 100 people including many civilians, particularly from the Fulani and Tuareg communities, died in recent months as a result of attacks by rival armed groups in the region. A local official in the town of Talataye — where Saturday’s attack took place — said late Sunday that the assailants arrived in three vehicles and on a motorcycle. Jihadists have also ramped up their activities in central Mali in recent months, targeting domestic and foreign forces in violence once confined to the country’s north. But large tracts of the country remain lawless despite a peace accord signed with ethnic Tuareg leaders in mid-2015 aimed at isolating the jihadists. The French military has said the jihadist group Islamic State in the Greater Sahara (ISGS) is using the border region as a haven.